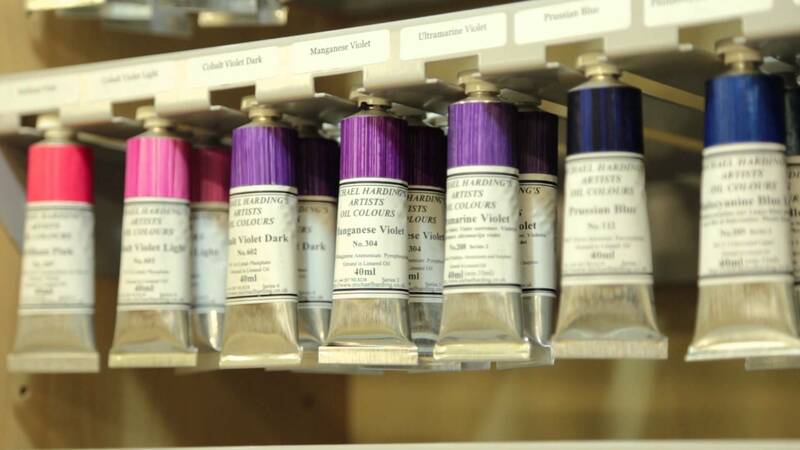 Michael Harding handmade oil colours offer the greatest possible coverage, with brilliant, vibrant and true colours. This paint is beautiful and durable with high pigment content. "My paints are made by hand, using techniques which date back to the days of the Old Masters. There is a very simple reason for this painstaking process. As an artist and painter I wanted to create colours that were true and vibrant, and paint which was beautiful and durable.